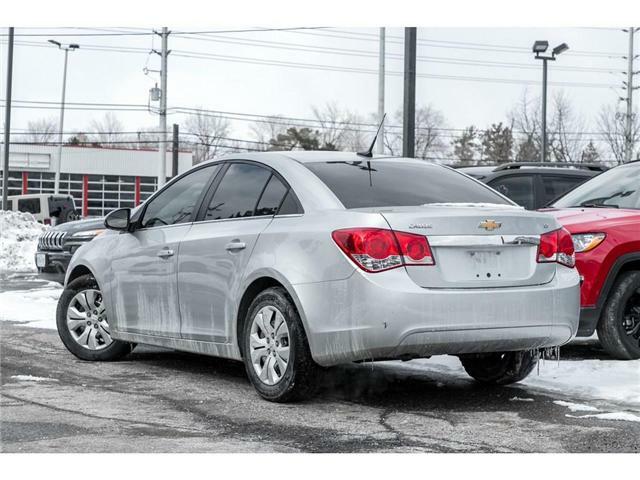 Drive away with this 2014 Chevrolet Cruze that is perfect for anyone seeking a day to day commute vehicle that has all the right equipment and options inside. 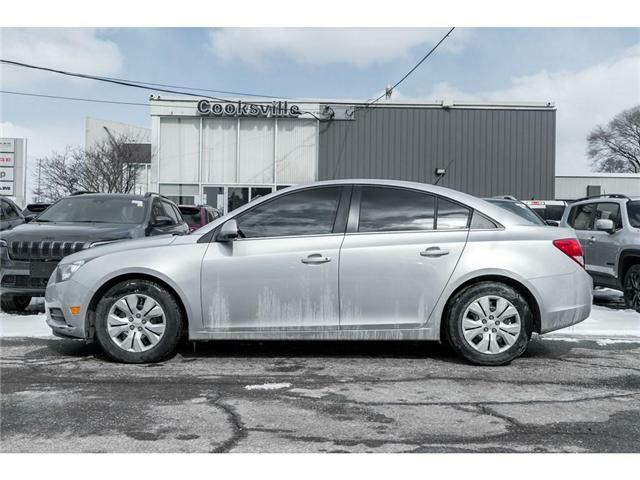 Finished in a Silver Exterior and matched to a Black Cloth Interior, who knew a Sedan could be this good looking. 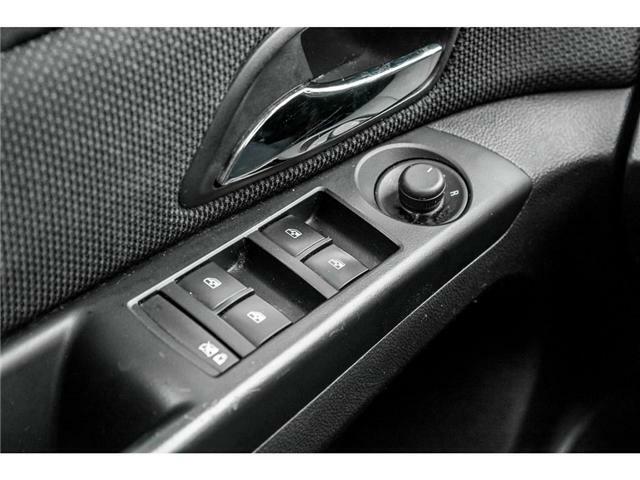 Pop open the hood and you will discover a 1.4L four(4) cylinder engine that is paired to a six(6) speed automatic transmission. 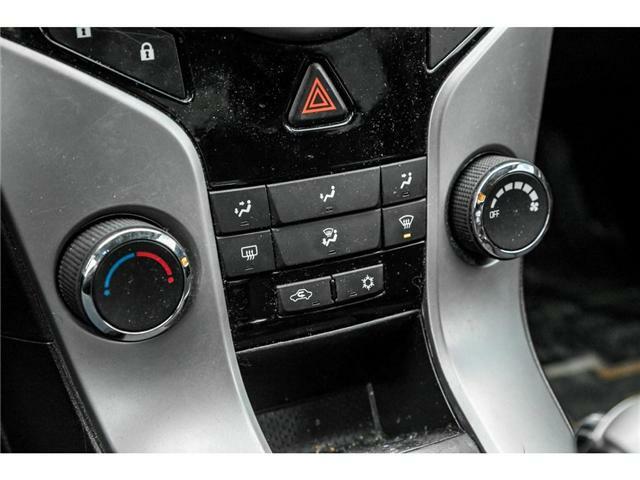 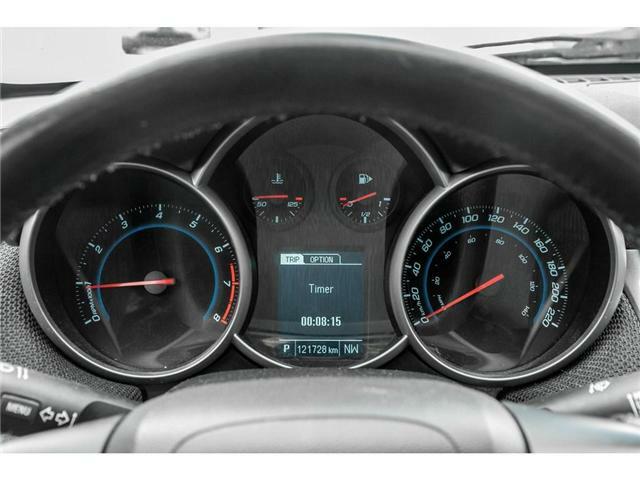 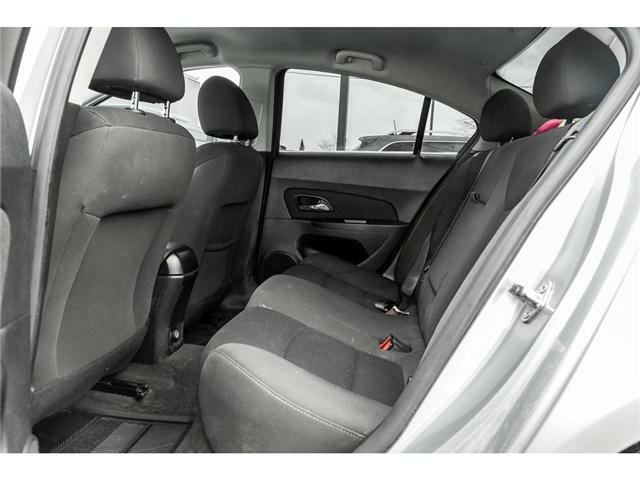 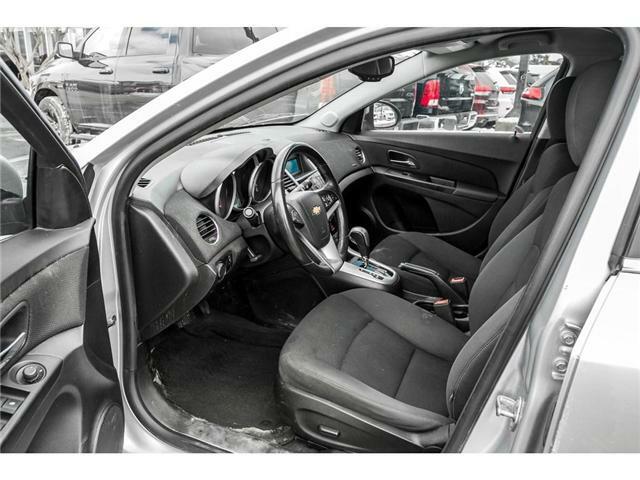 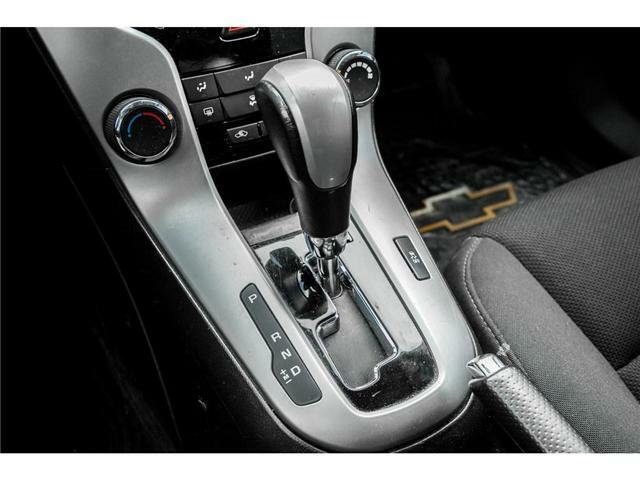 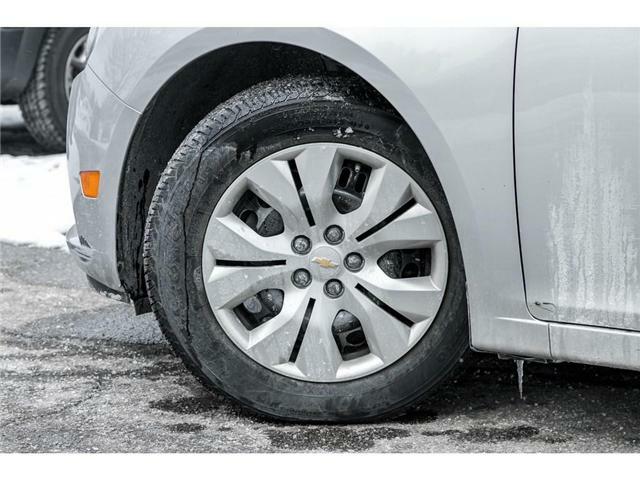 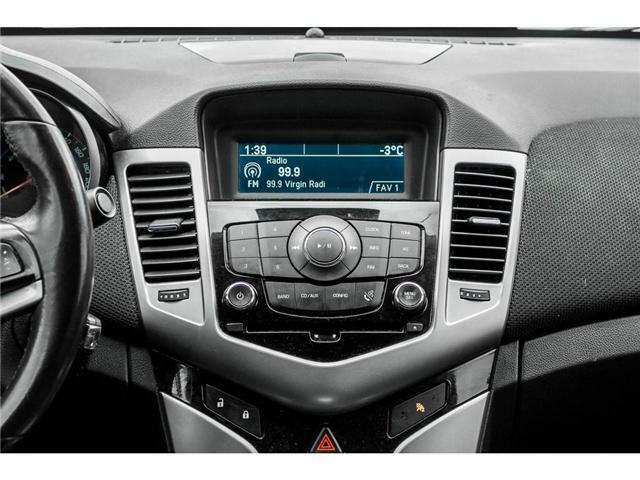 Moving inside, this Cruze is equipped with air conditioning, cruise control, Bluetooth, power windows, power locks, an electric compass, a leather-wrapped steering wheel, steering wheel mounted controls and so much more. 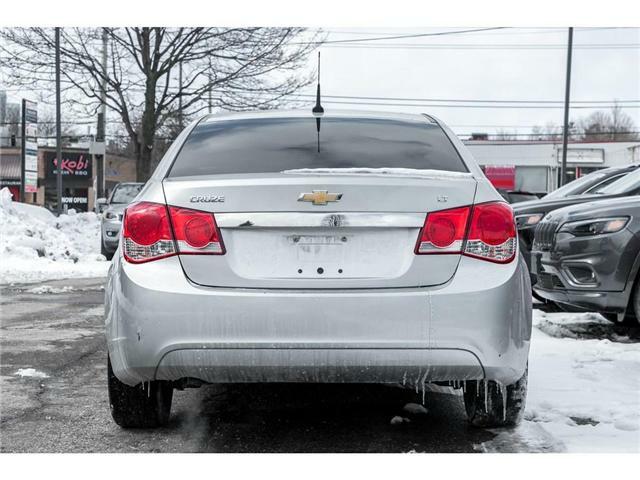 Come on in and see how this Cruze can add a little flavour to your day! 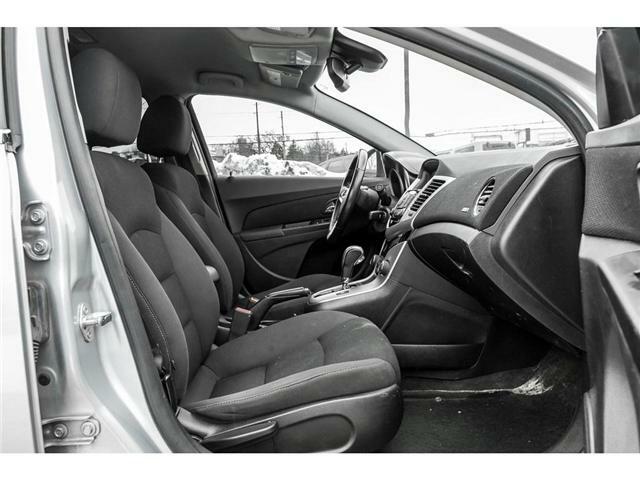 Cooksville Dodge, the premier Mississauga Dodge dealership. 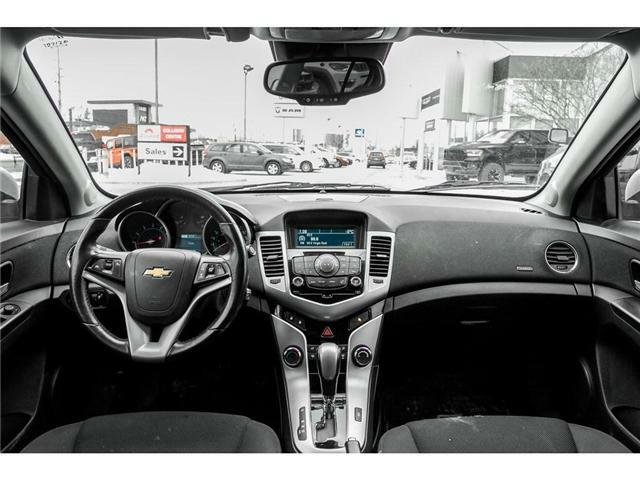 We are located at 290 Dundas Street East, Mississauga, Ontario; just east of Hurontario and Dundas. 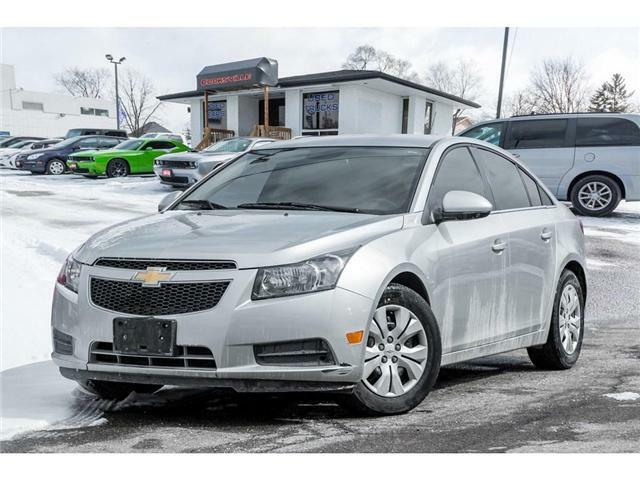 All of our vehicles are priced to sell today! 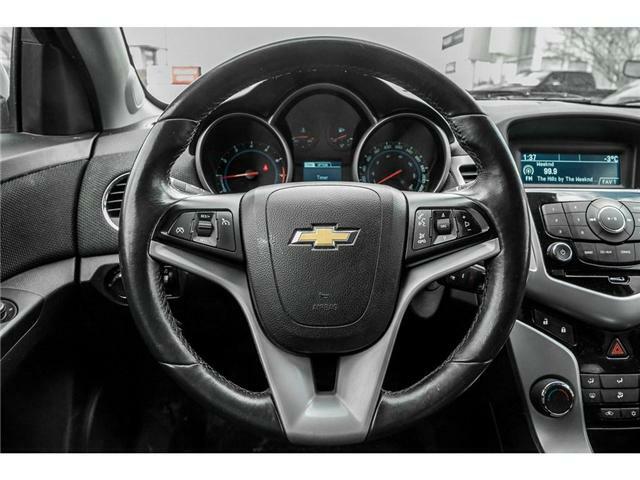 Contact us about our current financing options and rates %. 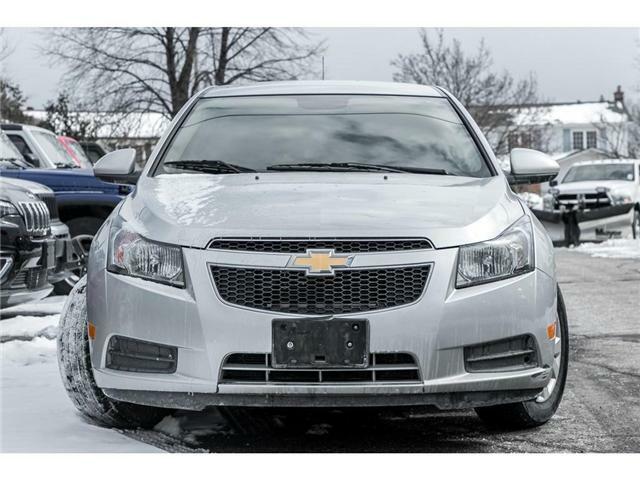 Buy with confidence; each vehicle comes certified!